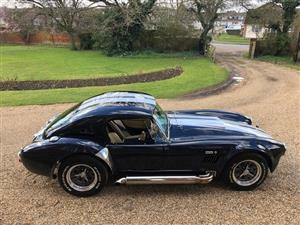 This stunning SC Cobra was profesionally built by Thunder road cars in 1988/9 and is one of only 2 Big block RAM cobras they ever built. 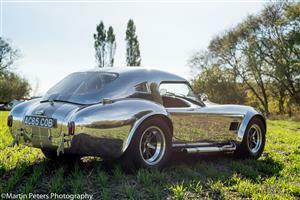 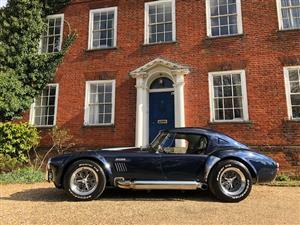 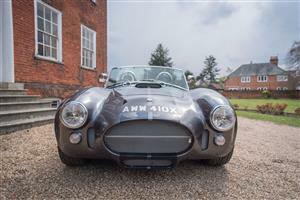 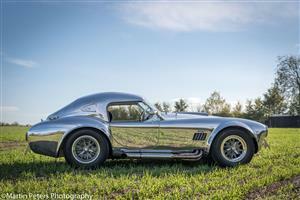 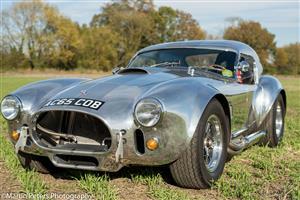 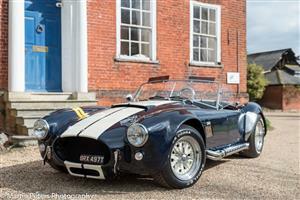 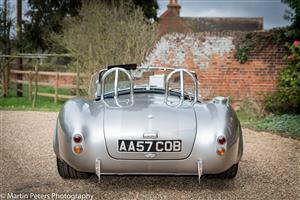 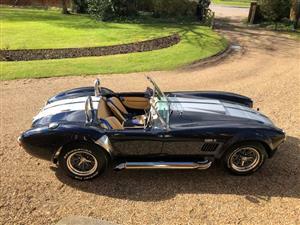 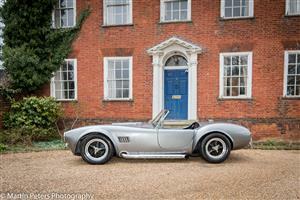 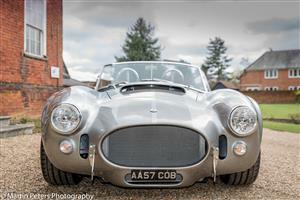 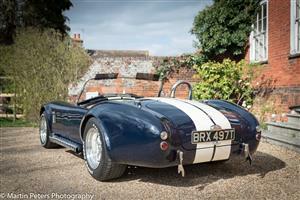 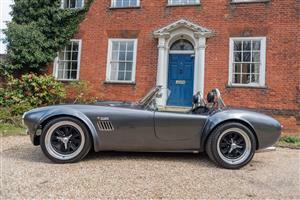 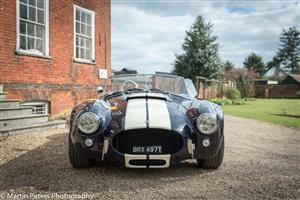 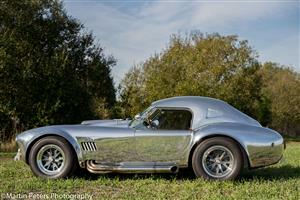 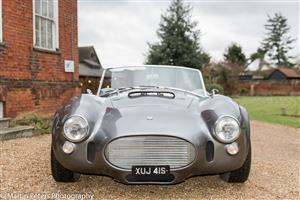 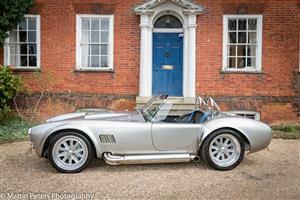 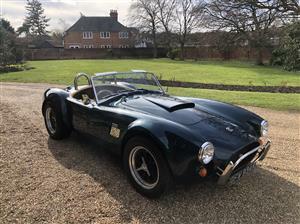 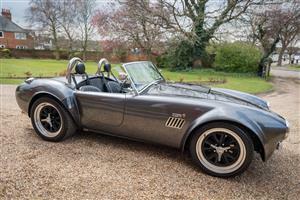 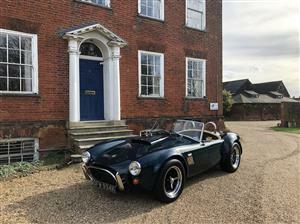 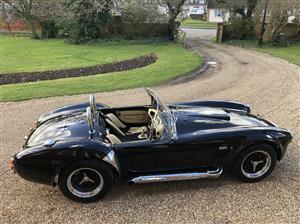 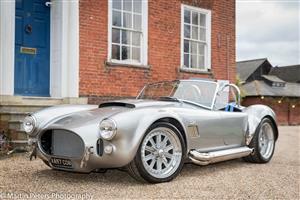 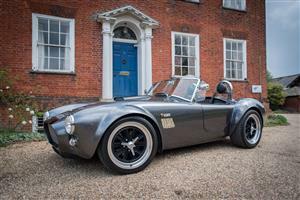 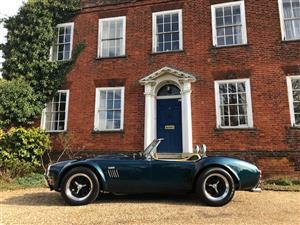 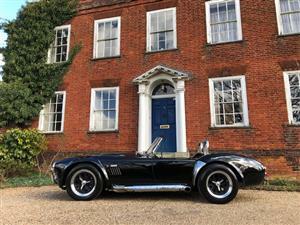 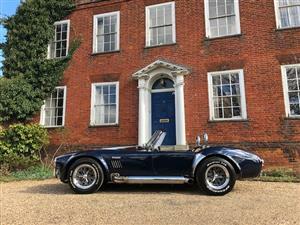 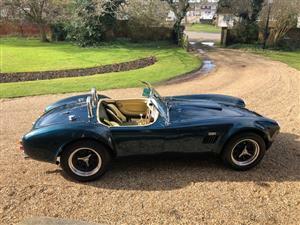 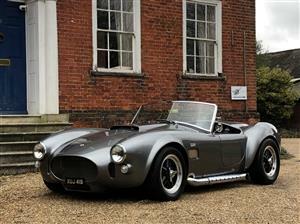 This stunning Cobra was built and IVA/SVA registered in 2011 and retains its 1982 date of registration. 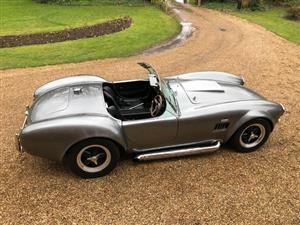 Finished in a stunning grey metallic with Black Le-mans stripes. 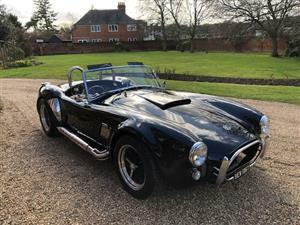 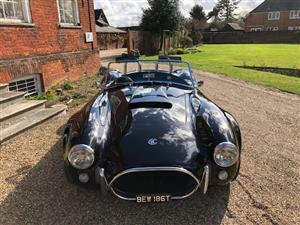 Cobra by AK Sportscars " Powered by Ford"
This amazing Cobra was correctly registered 01/05/1998 and is currently TAX exempt (Historic vehicle status) and only 4349 recorded miles. 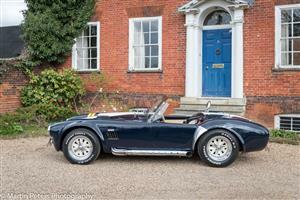 Finished in a classic dark blue with Wimbledon white stripes and removable yellow identifying stripes.